March 2015 – WIN/WIN for Scarf Art! TV Debut on "GOOD MORNING TEXAS"
RECEIVE $20 in FREE PRODUCTS just FOR SHARING SCARF ART! Email us @CUSTOMERSERVICE@SCARF-ART.COM FOR DETAILS TODAY! If interested, email us @CUSTOMERSERVICE@SCARF-ART.COM for program details. It’s cliche, but true “First Impressions are Lasting” and in some businesses “Image is Everything.” Especially in those businesses or instances were you are constantly engaging with the public. You want your employees or group members to represent you with a spirit of excellent and image is a huge part of that attraction. Personality is great, but what initially attracts most people is ALL visual. The image of your business sets the tone others will have about your business. And the personal image of your employees or group members play a vital part in creating that image. Scarf Art can help you create a synergized, polished look for your staff or group. We currently offer 10 versatile designs and we are perpetually creating new designs. In addition, we can customize fabrics colors and patterns for your group or staff. Our products are very versatile, we can accomodate both a professional and casual look. Our products are very user-friendly which will help your employees save time, they only have to button the product. Scarf Art will give your uniforms or intent to create a uniformed look a real POP and attract more customers. For groups, our products will give your group a synergized but distinguised look. Create a lasting impression for your group or organization with Scarf Art Products. 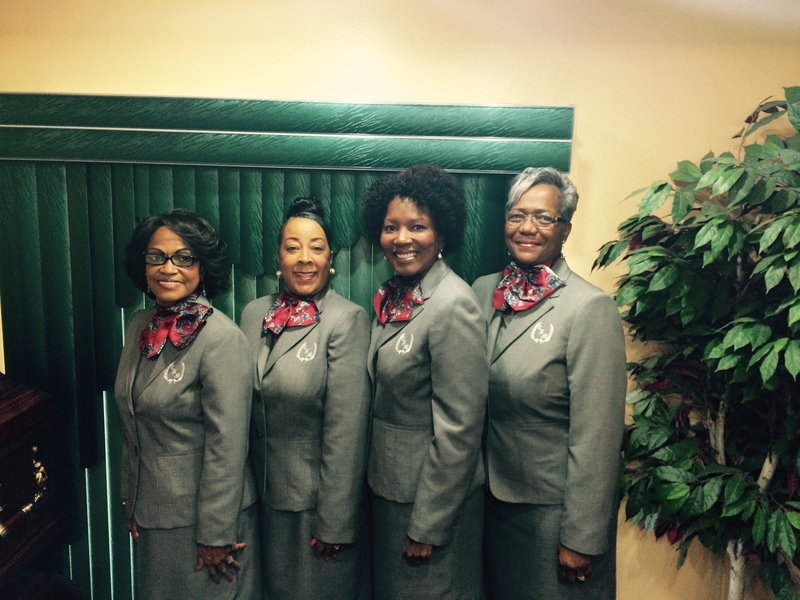 Contact us today to discuss customized colors and volume discounts for groups and organizations. 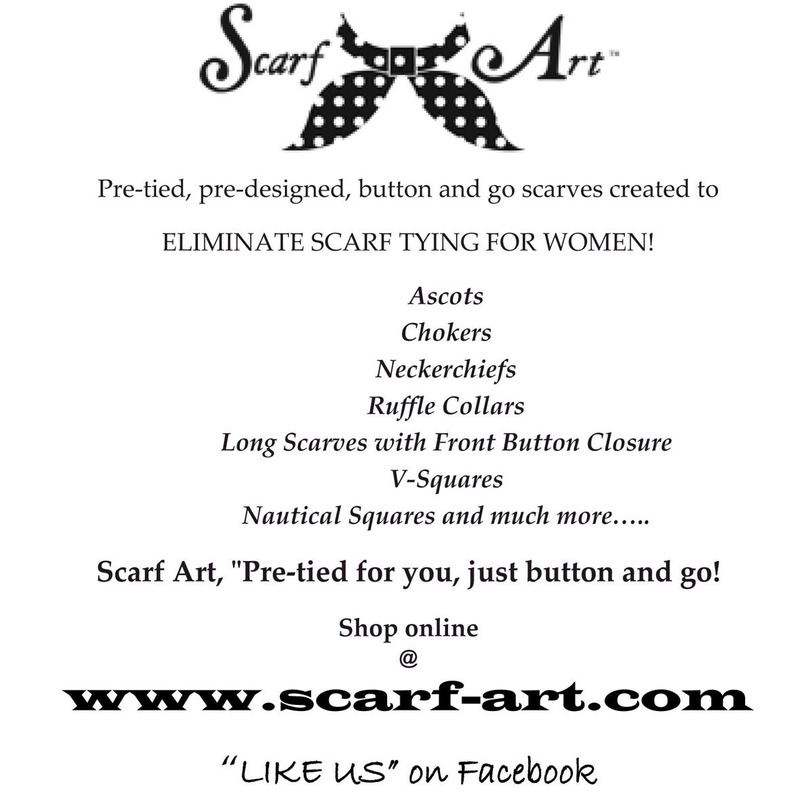 Call us @ (972) 240-9674 or email us, customerservice@scarf-art.com. Check out our products@WWW.SCARF-ART.COM.